Ah, Lagavulin. I last reviewed a product from this Islay distillery in November of 2010. 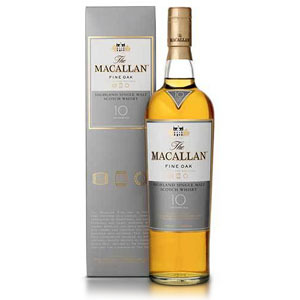 A year and a half later, I still think it’s one of the best malts available for under $100. Oaky and smoky, full and creamy, with just a little touch of fruit. 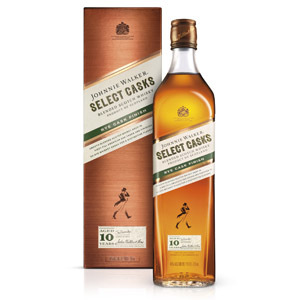 Imagine my surprise when I learn that Diageo releases a 12 year-old version of the same malt… for $85 to $99 a bottle. What?! 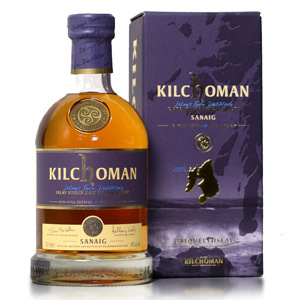 An annual release, bottled at 57.5% ABV after a January distillation “in the middle of the night”, according to Diageo Senior Master of Whisky Steve Beal – who was, I think, making fun of us. The special bottling comes from 100% American oak casks, as opposed to the 16 which is aged in a combination of American and European oak. When asked where the casks came from, Mr. Beal told us “Probably Bulleit casks.” Cool. So why does Diageo set the price so high? My guess is “because they can”. It’s a cask-strength special-edition bottling with a limited run. According to Mr. Beal, the extra effort and cost associated with doing small-run bottlings like this justifies the price. I doubt it justifies the extra $30, but there you are. Nose: Full strength wood smoke. Campfire. Nice undercurrent of cereal. Hay. Lighter than expected, without much brine. Refined. Some nice buttered toast! Palate: Clean fire. Smoky as all get-out. Not much wood, but a little smoked fish. Finish: Sweet finally. Nice oatmeal, covered by a thick layer of smoke. Finishes with sea salt. No bitterness. Water: Reveals… banana? on the nose, which dissipates quickly. Campfire notes are subdued. The water adds in banana taffy, and a rummy kind of cane sugar in the nose. Perks up the palate. 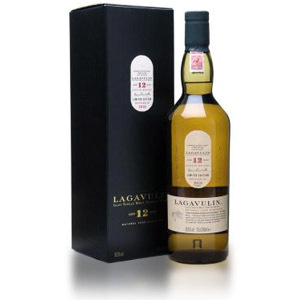 Overall: The 12 has a clearer, cleaner flavor than Lagavulin 16, more bright and more powerful – lean and stripped-down. 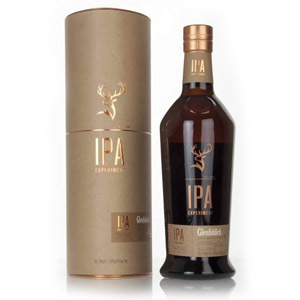 It shows Islay peat, pure and without excess wood or the sweetness inherent in the use of European oak. I think buying Lagavulin 12 is like spending top dollar for scratchy bootleg live recordings of a favorite artist. It’s an interesting case study in the variations present in the whisky due to changes in maturation (less age – thus less oak – and no sherry), but only Lagavulin devotees should consider paying the premium for the experience. A few weekends ago I purchased a few bottles at Costco for $51 each on sale (have to stock up the shelves for that price). Having some right now in fact. Have loved Lagavulin 16 YO since my first sip in the late eighties. It isn’t as peaty as it used to be back in those days, but it is still a huge single malt and a favorite on my palate. Sorry I confused the 12 and 16. I like the 12 a lot too, but the 16 is my old fav. there’s no comparison between the 12 and the 16. the 12 is the better malt. it’s bottled at cask strength, it’s more flavorful and more complex. The 12 is a powerhouse. I think its a great balance of smoke, ash, lemon. I cant wait to crack another one open soon. Probably after the summer cool fall day. Wish it were cheaper but what can you do. They just label it limited and can charge an extra $20 per bottle. Ridiculous part of it all. Might be wrong on the cost. I had a lad at a store tell me the taxes go way up the higher the abv. At least in ny. I was able to try a bit of the 12 at a local whiskey tasting last week, alongside Lagavulin 16, Octomore, Corryvreckan, and some other heavily peated whiskeys. The Lag 12 was just as noted above – big, powerhouse, smoke all over you. I picked up a bottle of it and continue to be impressed. It’s just a shame that this is a “limited release” and so expensive – that alone will keep it off my “must have” list. 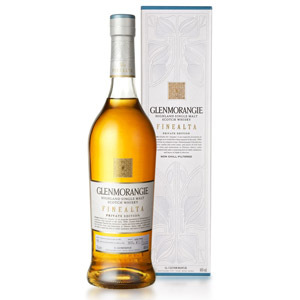 Take back what I said above (a bit) … this is on my “must have” list after all, just can’t bring myself to submit to Diageo’s ridiculous pricing. Bought my most recent bottle for $85 and I’m nursing it until I can find it for a similar price again. I’ve had at least one bottle of this annual offering since 2010, and I love this whisky. The 2012 bottling, which may be what you tasted, was the least flavorful of the past five years. That may be why you rate it low. The 2014 is almost as good as the 2011, which was nirvana in a bottle. I checked and found that 57.5% ABV was the 2011 Lagavulin 12. I find it hard to believe that anyone would not find that wonderful whisky, but we all have different tastes. Personally, I found it to be among the very best whiskies I’ve ever had.